"Jupiter and Juno is a letterpress wedding invitation studio based in the midwest that serves brides all over the globe! We offer over 60 unique invitation designs that can be styled to match your wedding theme, colors, and personal tastes. 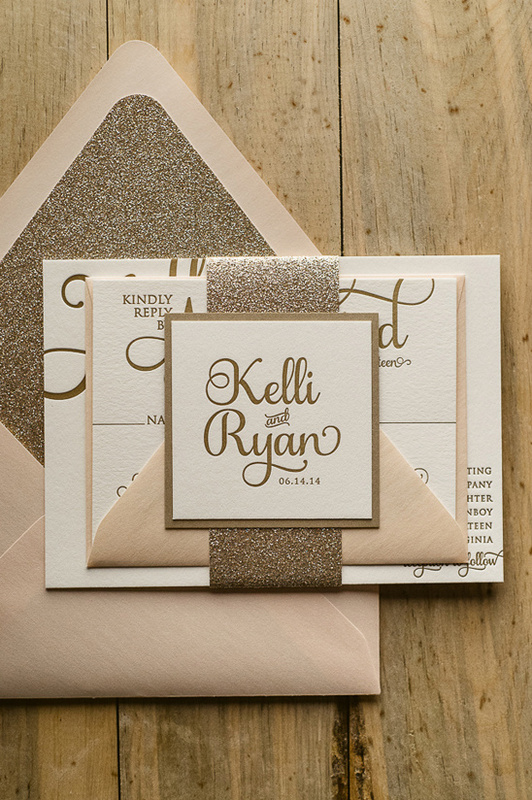 We are well known for our glitter and rustic stylings! Our invitations are hand printed with antique printing presses on the highest quality papers available. We strive to create beautiful invitations that will set the tone for your amazing wedding day!"